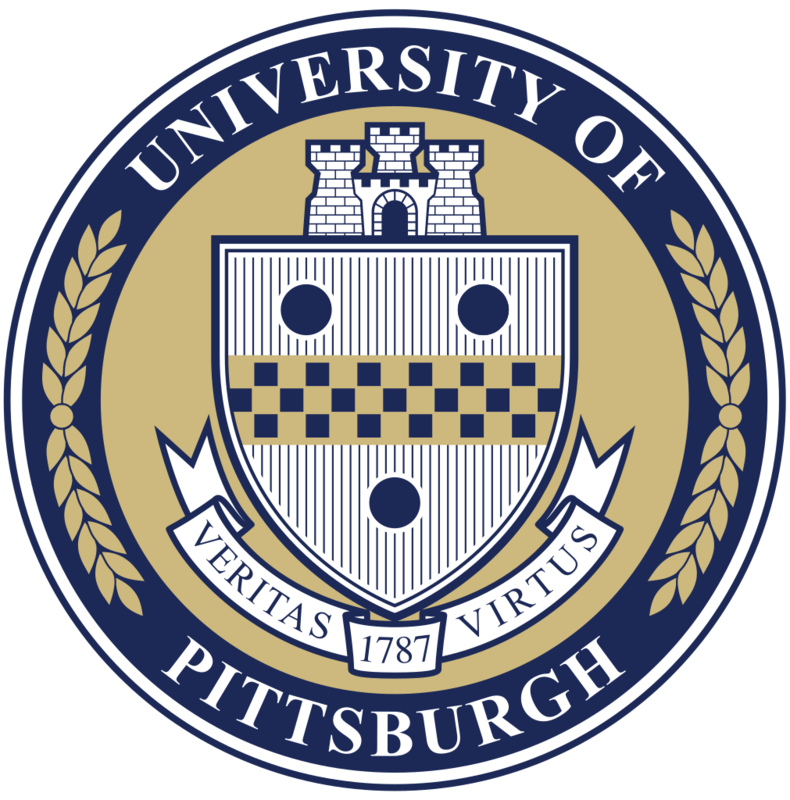 In 2007, the Pennsylvania Psychiatric Leadership Council established three Centers of Excellence in Public Service Psychiatry: The Center of Excellence in Public Service Psychiatry at The University of Pennsylvania; The Center of Excellence in Public Service Psychiatry at The University of Pittsburgh; and The Center of Excellence in Rural Public Service Psychiatry at The University of Pittsburgh. These Centers, each led by a Professor of Public Service Psychiatry, have developed a focus for training public psychiatrists and constitute the synergistic force of a network of future Public Service Psychiatry leaders throughout Pennsylvania. Each of these Centers offers post-residency fellowships in Public Service Psychiatry combining public placement, didactic curriculum, and leadership activities. To date 36 fellows have had significant exposure to and gained critical expertise in the realities of public practice through these programs. Learn more about our Fellowships by clicking on one of the links below and/or contact us for more information.